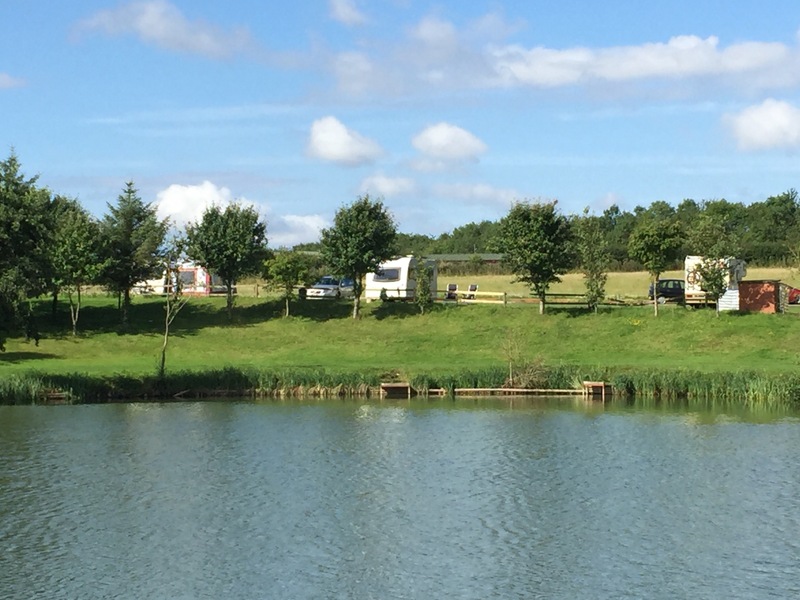 Makins Fishery Campsite is situated next to the M69 in Warwickshire. Traffic noise from the motorway is very audible but the beauty of the site and lakes more than makes up for it. Within a couple of hours we are used to the distant rumble and hardly seem to notice it. 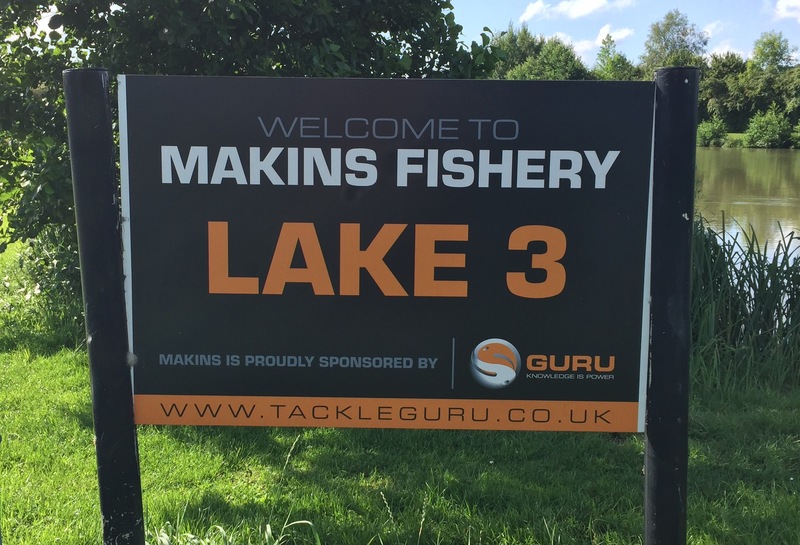 Makins is predominantly a fishery with 18 lakes to whet the appetite of all anglers whether experienced or novice. 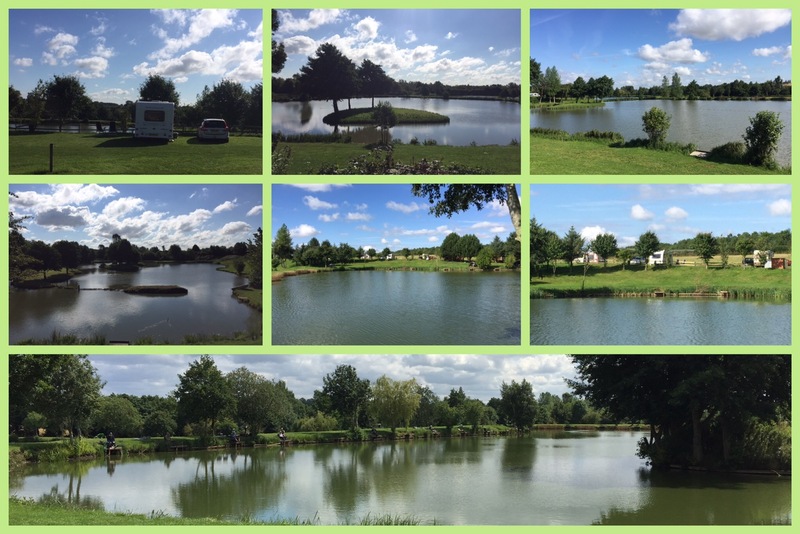 Split into three phases the campsite is located in phase 1 on the banks of lake 5, there is also a small cafe in phase 1 which serves the site, anglers and public. The owners Alan and Ann are very relaxed in the way their site is run and will seek you out for a chat after you’ve pitched up. A short drive into the village of Wolvey you will find The Blue Pig, which serves food and a small shop. Wolvey has won several awards over the last few years including Warwickshire’s Best Village Award in 2011. 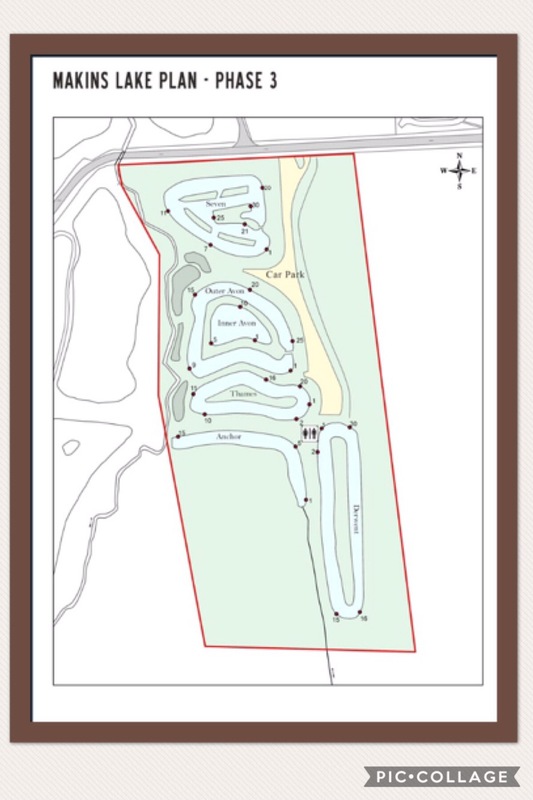 Bramcote Golf Academy is across the road from the site. Ideally located for trips into Nuneaton, Coventry and Birmingham. For 3 midweek nights in August 2017 we paid £36 for 2 adults. STOP PRESS: The site is currently undergoing refurbishment and whilst currently you would be mainly unaware of any work going on, plans for 2018 are looking good. 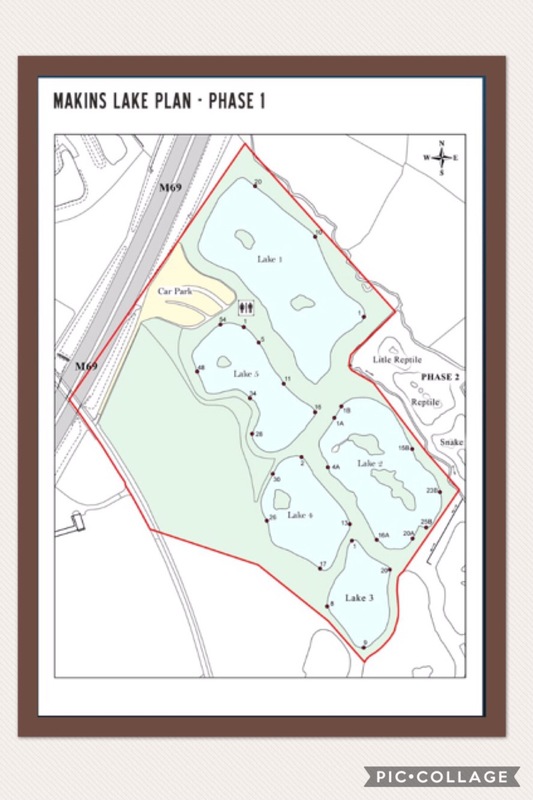 They are moving their lakeside pitches and opening 35 serviced pitches a little further along towards Lake 4. Here, unfortunately, there are no lakeside pitches but the site is level and does look out towards the lakes. Along with serviced pitches there is a toilet block being built with outdoor washing up area and small laundry. We got a sneaky peak into the ‘work in progress’ block and they are very nice. With 2 huge showers, toilets and sinks finished to a very modern standard in the gents and the ladies. A disabled toilet is also being incorporated into the brand spanking new block. 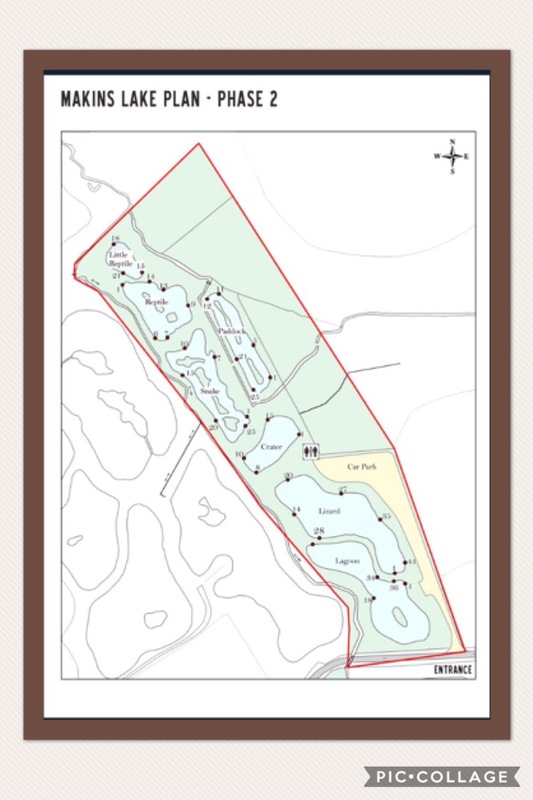 The photograph below shows the new site area. Now we are talking!!! Nice place when we visit Uk we will go there Greetings from the Netherlands!! It was a lovely site. Very reasonably priced too. We will meet you there!! Now we are talking, nice place. When we are going to the UK we will visit this place. Greetings Tineke and Chris from the Netherlands!! And we will meet you there!